Why buy your endless belts from Arville? 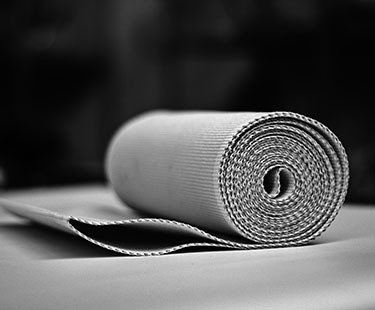 As a leader in the manufacture of woven endless belts for the biscuit industry Arville understands the requirements of modern plant bakeries. We know that production is constantly being challenged to improve output, minimise product waste, eliminate down-time, reduce running costs and improve efficiencies, Arville endless woven belts for the biscuit industry have been designed and manufactured to address these challenges. The amount of surface area contact that our belts have with dough is a key factor in the strength of the extraction pull. Better extraction and transfer means less incorrectly formed product, reducing product reject rates further down the line. Arville belts perform well with a wide range of dough. 100% of the belt surface is constantly working to extract and transfer the product without any breaks - this reduces the chance of incorrectly formed or partial products. Our truly endless belts eliminate any of the problems associated with jointed/spliced belts and reduce the risk of contamination. In addition our endless woven belts run for longer intervals between belt changes. Less changeovers mean that production lines can be running for longer with less downtime, creating extra time and man-hours to do something else more productive. Arville Brayband® belts are more durable and long-lasting, reducing the number of changeovers required and keeping production moving. When changeovers are required, we aim to service belting requirements quickly and efficiently, making sure that Arville Brayband® belts are available in a fraction of the time compared to other competitors, even for export and international customers. Finished belts can be made available by prior agreement make ready to be delivered ex-stock, ideal when replacement rotary moulder belts are required in a hurry. Based on all of the above is it not time to speak to one of the Arville sales team who will respond to your enquiries for technical advice and pricing requests promptly.